If you are at Dreamforce today here are the sessions that I am speaking in. I'm really excited to be part of both of them as the topics (VMforce and the new Facebook toolkit) are really cool. We'll be showing off the new Facebook toolkit and building a few applications. 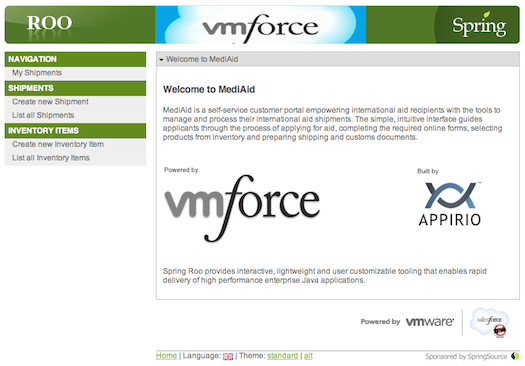 I'll be demoing an app built using Spring STS, Spring Roo and Spring MVC connecting to the Force.com Database using JPA and running on the VMforce servers. I'll show you the code, pick it apart and talk about best practices.